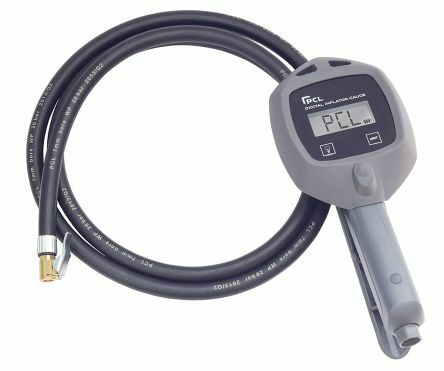 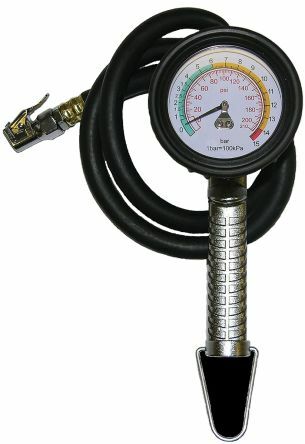 General purpose tyre inflator with alloy body and a rubber protected gauge. 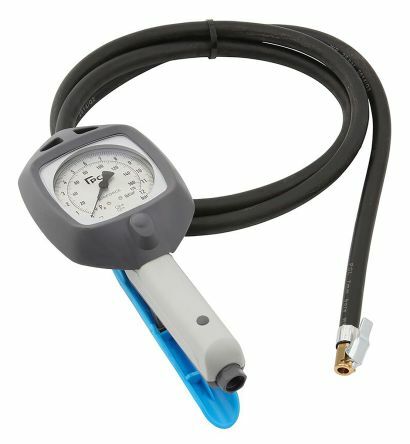 Simple and easy to use ideal for general low volume tyre inflation. 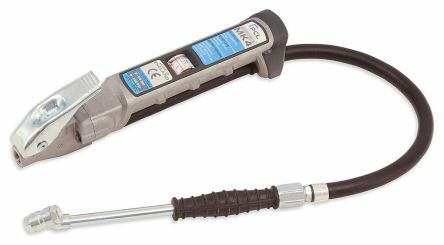 Hose Length: 0.85 mTyre Valve Connection: Euro clip-onCalibration: 10-210 psi & 0.7-15 bar.